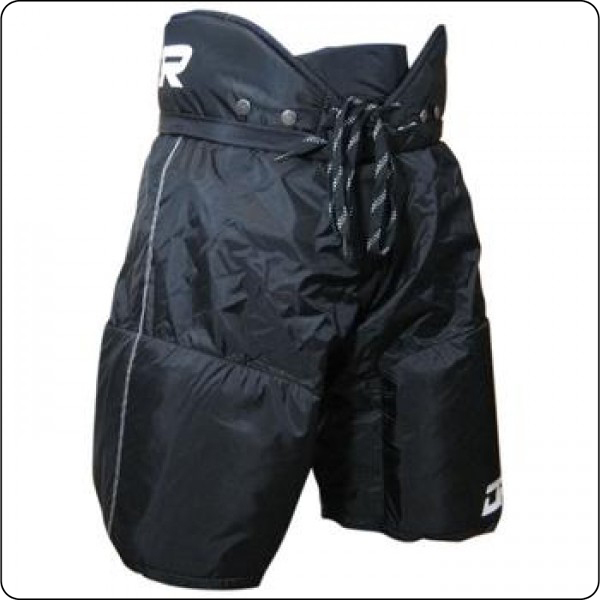 These Hockey Shorts come in a (YOUTH - SIZE SMALL) and they are in the color (BLACK). They are made very well and have a great fit and finish to them. They help keep little skaters padded and warm. These Hockey Shorts are both small fitting in size and made very well. They will love wearing them - super comfy.